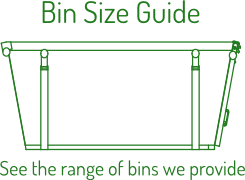 Enter your post code to get instant bin prices and book a bin online. Delivering 2m3 – 31m3 skip bins to Melbourne Bayside, Inner City, Eastern & South Eastern Suburbs of Melbourne. Need a Skip Now is a Melbourne Skip Bin Hire company, servicing Melbourne Builders, Landscapers, Renovators, Melbourne Homes, Businesses and Industrial Sites, providing skip bins for hire from 2m3 to 31m3 . Please enter your post code above to ensure that we already service your suburb. 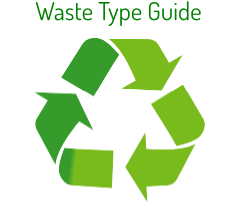 For medium to large Building Projects around Melbourne Bayside Area, we offer a FREE 30 Minutes Waste Management Consultation on Your Site, to discuss your Waste Management Strategy, Help select the right Bin Sizes, discuss your transportation needs such as Soil or Timber removal from your site and more. In addition, NeedASKipNow offers highly professional and experienced Excavation and Demolition Services, including but not limited to Site Cuts and Site Preparations. Please give us a call to discuss your Waste Management, Demolition, Excavation or Transportation Needs.